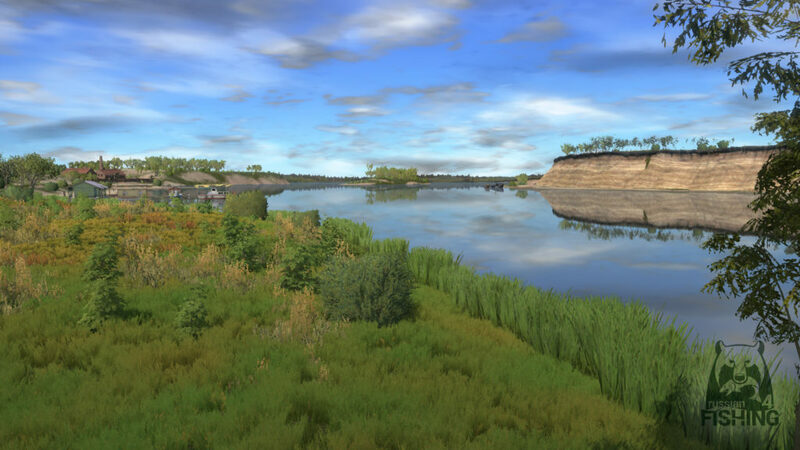 Having caught all the unique fish of Ladoga Lake, every avid fisherman may want to change the cool and austere beauty of the northern reservoir for the warm waters of the southern rivers. Russian Fishing 4 will give you this opportunity. The next water body – the Akhtuba River – is one of the left tributaries of the Volga and is famous for its excellent fishing.